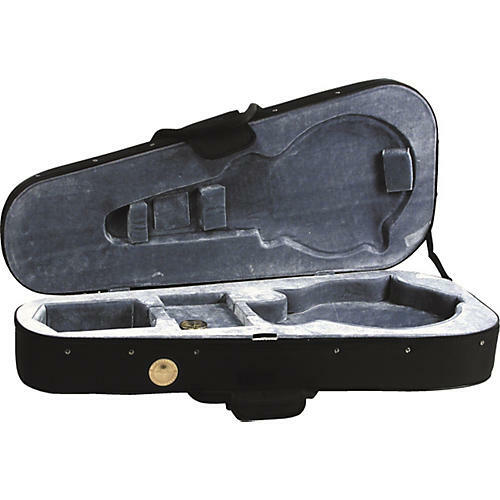 State-of-the-art Travelite mandolin case is constructed with a lightweight yet rigid frame covered with the finest ballistic nylon for excellent durability. Soft plush velour-lined interior features a roomy accessory compartment. 2 removable backpack straps and perfectly balanced handles make it easy to carry anywhere.